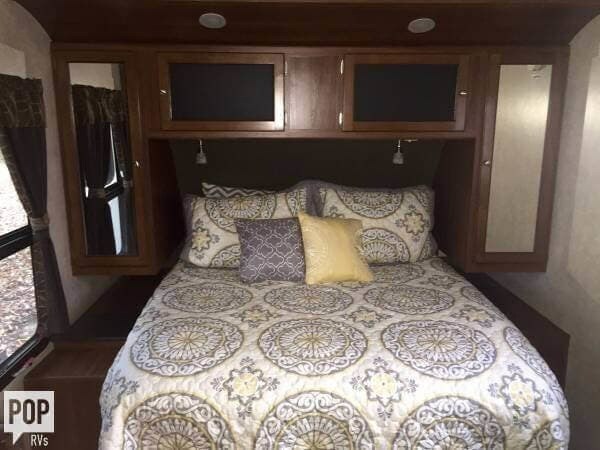 A/C, Electric Awning, External Shower, Queen Bed....!! 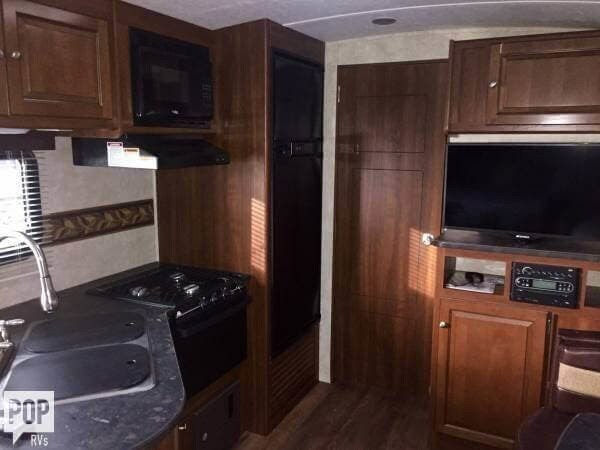 If you are in the market for a travel trailer, look no further than this 2015 Keystone Premier, priced right at $26,700. 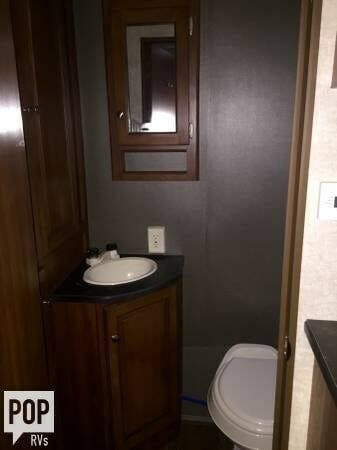 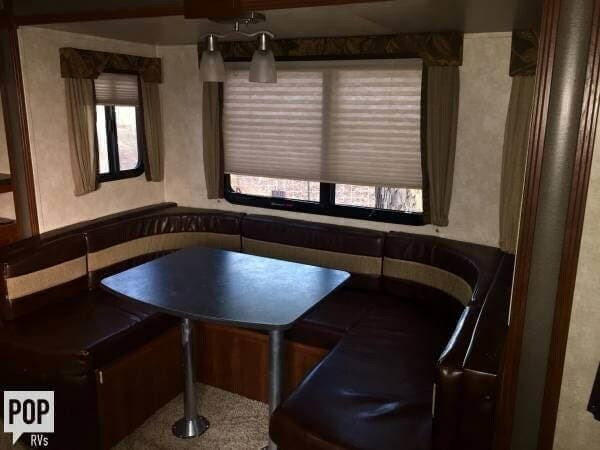 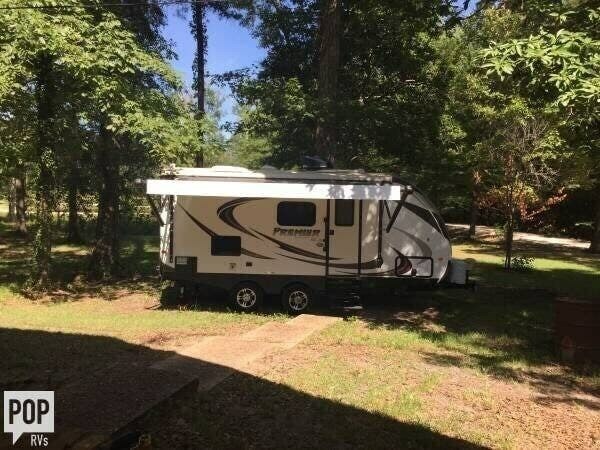 This Travel Trailer is located in Leesville, Louisiana and is in great condition. 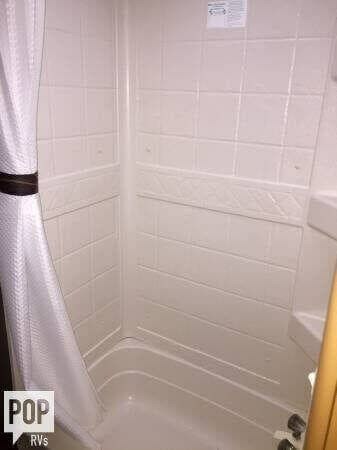 Reason for selling is not being used. 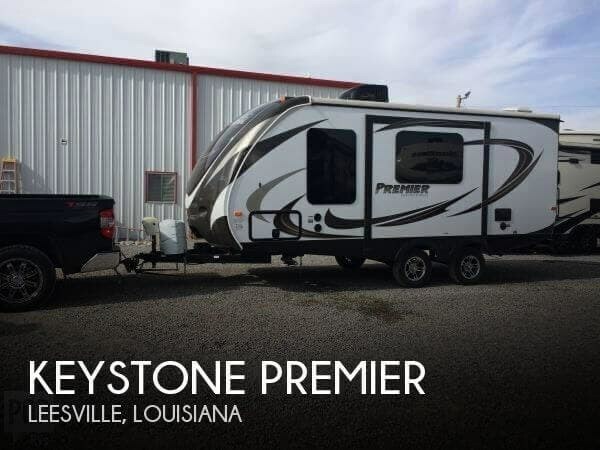 Check out Stock # 099584 - 2015 Keystone Keystone Premier on keystonervsource.com!